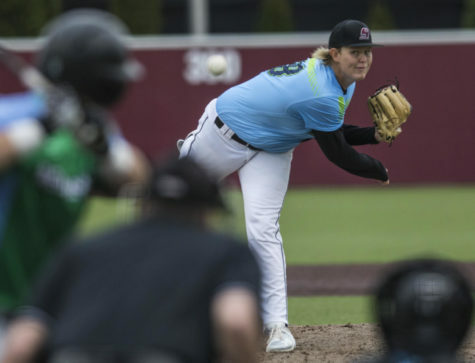 SIU baseball will start its season against a team that played in the College World Series last year. The Salukis play the No. 3 Texas Christian Horned Frogs in a three-game series Friday through Sunday. Any time the host team does not make a return visit to the team traveling, the host team has to financially compensate the visiting team. Henderson said the Salukis will get paid some money, but it is not tens of thousands of dollars like larger market sports. 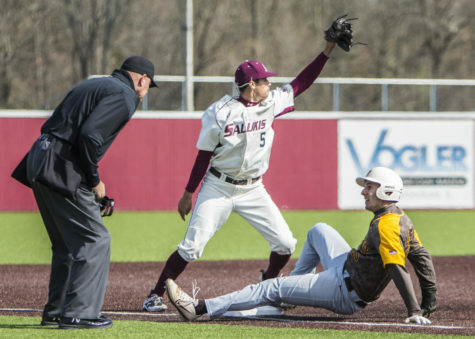 SIU has started seasons against winning programs before. In 2012, the Salukis started against the South Carolina Gamecocks, which were two-time defending national champions. “We lost all three games, but they were all three competitive games,” Henderson said. Henderson said he is hoping to get a good idea of his program for the rest of the season. 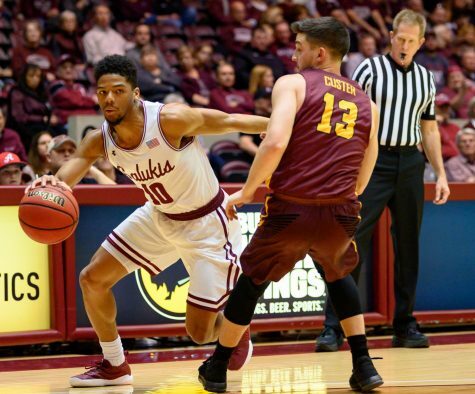 The Salukis were picked to finish eighth of eight teams in the Missouri Valley Conference. Henderson said he has a good idea of five starting position players for opening day. 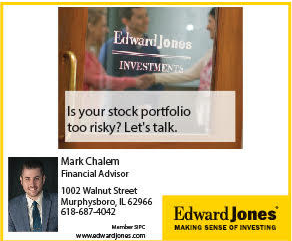 He said there are a lot of questions regarding who will consistently start. 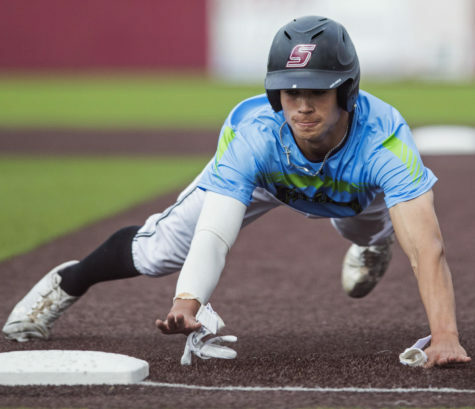 Sophomore infielder Will Farmer said he is confident in starting at third base or second base, but he will have to hit better than a few of his teammates. 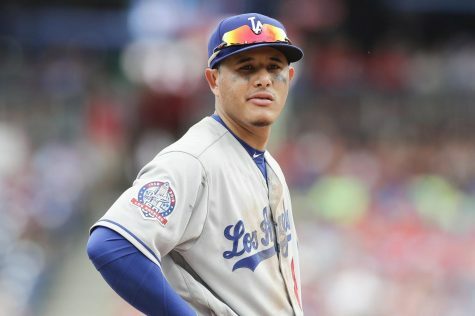 Farmer hit .268 last season with 4 doubles and 12 runs in 35 games. He said he is more confident at the plate and has improved hitting sliders this summer. Farmer said he had a good fall, and it has carried into the spring. Pitching for the Dawgs is more concrete. 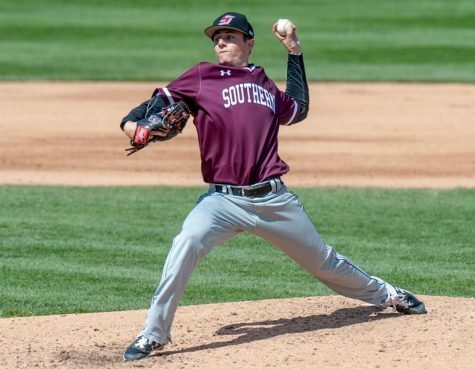 Senior left-handed pitcher Aaron Hauge will likely start Friday for the Salukis. Hauge was the Sunday starter last season. He finished 3-4 with a 4.00 earned run average and 37 strikeouts in 11 starts. Sophomore right-handed pitcher Kyle Pruemer will likely start Saturday. Pruemer was a late-inning relief pitcher last season. He finished 2-4 with a 1.61 ERA and 12 strikeouts in 17 appearances. Pruemer said he got in better shape and worked on his pitching mechanics in the offseason. Henderson said his off-speed pitches have gotten better, and that is the main reason he earned the role. Junior right-handed pitcher Alex Lesiak will likely start Sunday. Lesiak transferred from Parkland Community College, where he went 3-0 with a 7.94 ERA and 1 save in 13 appearances. 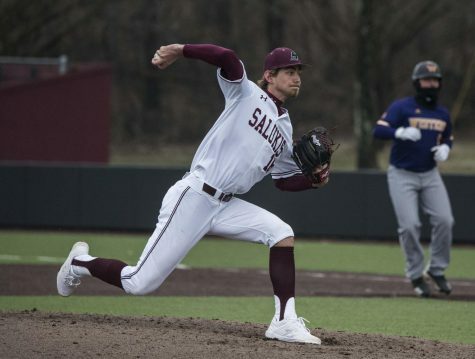 Henderson said sophomore left-handed pitcher Kyle Pauly will eventually be a weekend starter, but is nursing a tender elbow and will not pitch this weekend. Pauly threw from the bullpen last season. He finished 2-3 with a 1.43 ERA and 41 strikeouts in 22 appearances. He was named a Louisville Slugger Freshman All-American last season. While the rotation is more set than the lineup, Henderson said a few pitchers are close to earning a starting role. He said freshman Michael Baird will throw a lot this season and will likely be a weekend starter in the future. Henderson is not sure if that will happen this year though. 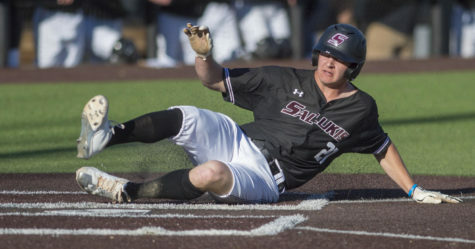 The Salukis do not have a player with more than a year of Division I College Baseball experience. 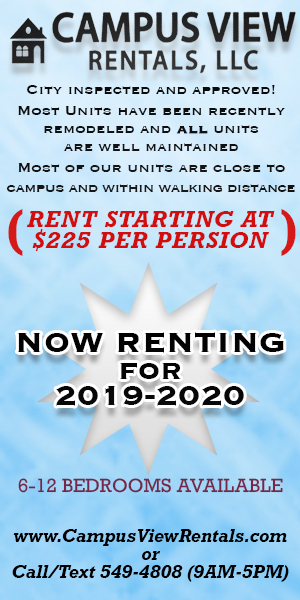 They have 26 underclassmen, three juniors and four seniors. 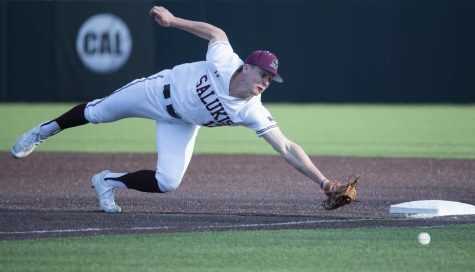 The Salukis start at 6:30 p.m. Friday at Williams-Reilly Field in Fort Worth, Texas.